The event will air on BET on Aug. 20. Rae, who is the also the writer behind "Insecure," will receive the Star Power Award. 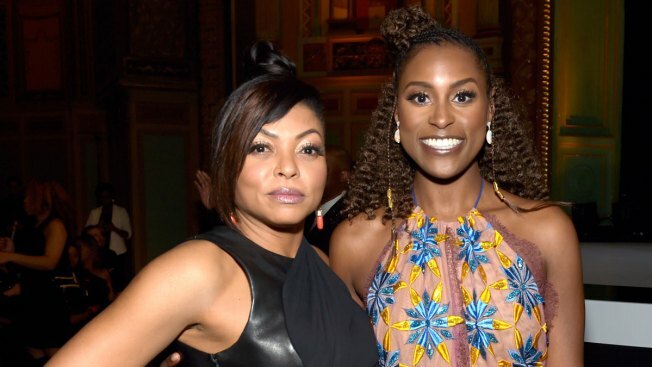 Taraji P. Henson will host BET's 2017 Black Girls Rock Awards honoring "Insecure" creator and star Issa Rae and others. BET said the Oscar nominee and "Empire" actress will host the Aug. 5 event at the New Jersey Performing Arts Center in Newark. Rae, who is the also the writer behind "Insecure," will receive the Star Power Award. The HBO show launched its second season this week. Other honorees include singer Roberta Flack (Living Legend Award); "black-ish" actress Yara Shahidi (Young Gifted and Black Award); financier Suzanne Shank (Shot Caller Award); and community organizers Derrica Wilson and Natalie Wilson of The Black & Missing Foundation (Community Change Agent Award).